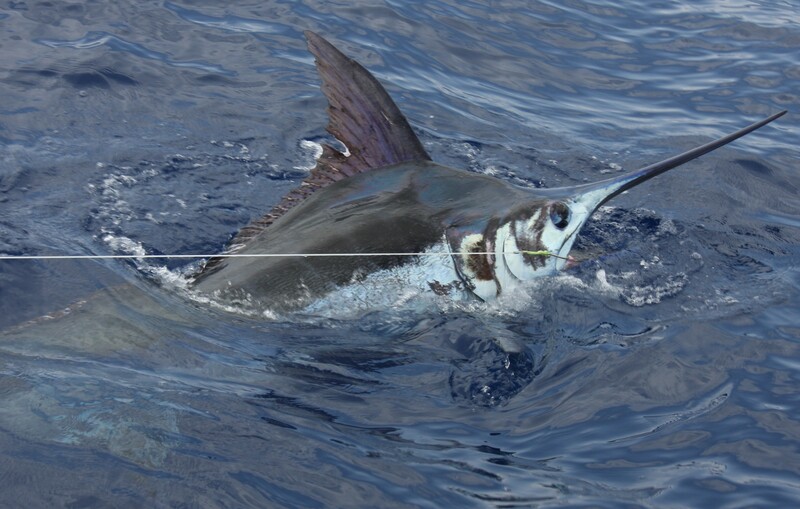 Tuesday saw some nice fish turn up for the fleet in Madeira. 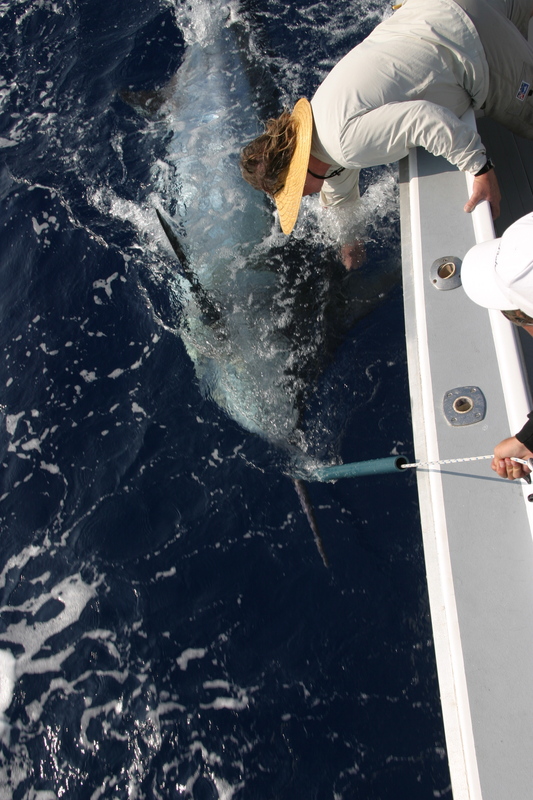 On their first day out for the season the crew on “Cabo San Jaou” found a big girl they called around 950#. They caught her on a Aloha Smashbait, one of my favourite big fish lures. Big congrats to all on board, just hope they didn’t catch it 5 days to early. “Omega” let a nice one go around 700# off Jardim de mar. Fishing the same area “Magic” released a 600# blue marlin. The crew on “Flipper” hooked up to a nice bigeye tuna they said was over 300#. After about a 2 hour fight the main line parted, bad luck guys. Yesterday it turned around and no one raised a fish. Hopefully the fish are waiting for the 4th.